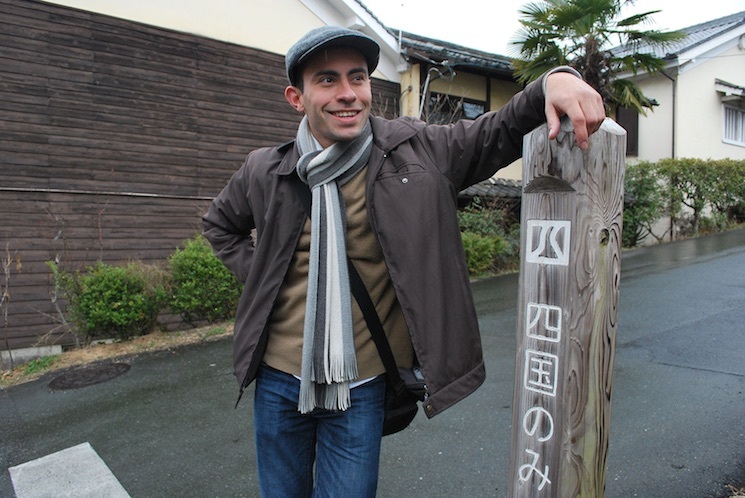 Marcelo Cargano is a 29 year old journalist from São Paulo, Brazil who first arrived in Japan in 2010 with zero knowledge of Japanese. Now speaking it with a slight Osaka accent and graduated from the School of Human Sciences of Osaka University, Marcelo draws from his experiences and hurdles when he first started learning the language to provide an easy, gradual and accessible way for you to begin and improve your studies of Japanese. In addition to writing to GaijinPot, he works as a radio host in Takarazuka, researches Japanese law at Osaka University, and manages a Portuguese-Japanese language exchange group at Osaka. Neri (Phobialia) always wanted to work in Japan, and because of that, not long after finishing her university degree in Design she moved to Tokyo to learn more about the culture and the language. 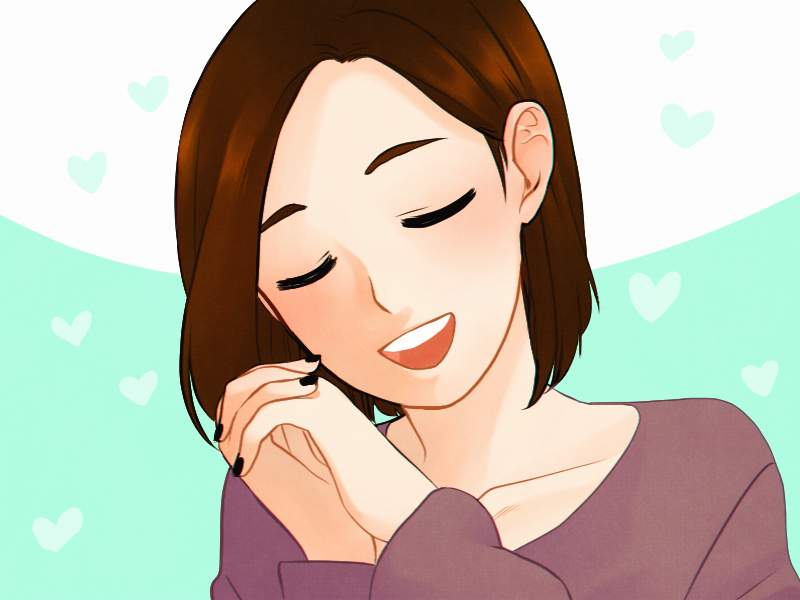 Now, two years later, she is working as an app designer for a Japanese company during the day and as a freelancing illustrator at night. Her main concern now is to stop twisting her tongue saying ニンニク instead of 筋肉, and how to adopt a cute dog.